Ever since my trip to Europe at the beginning of the summer I've been craving more travel. 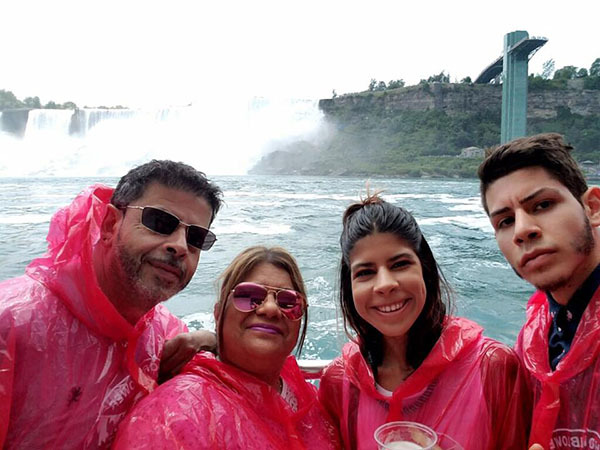 Last week my family and I traveled to Niagara Falls, Canada for a few days and I wanted to share it all with you guys! 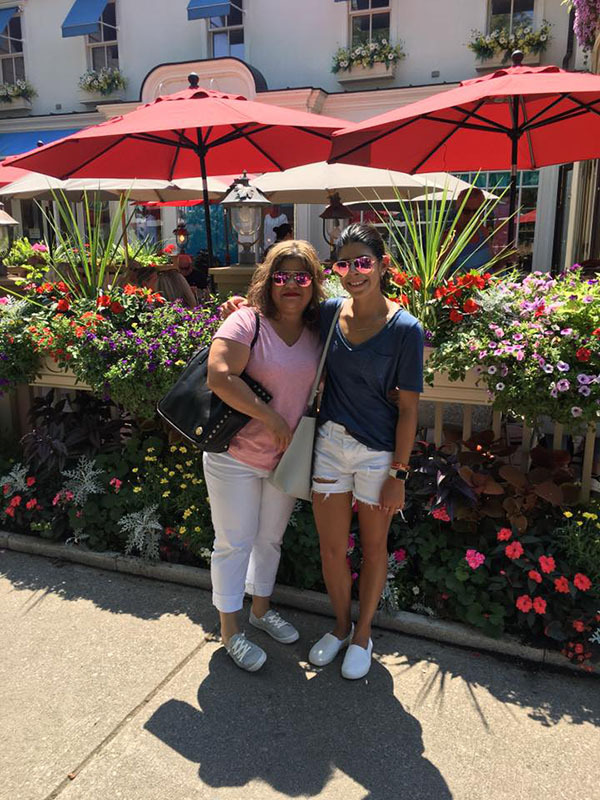 Read on if you're interested in how my family and I explored Niagara Falls. We stayed in an Airbnb for the duration of our trip and I think it was the best option. 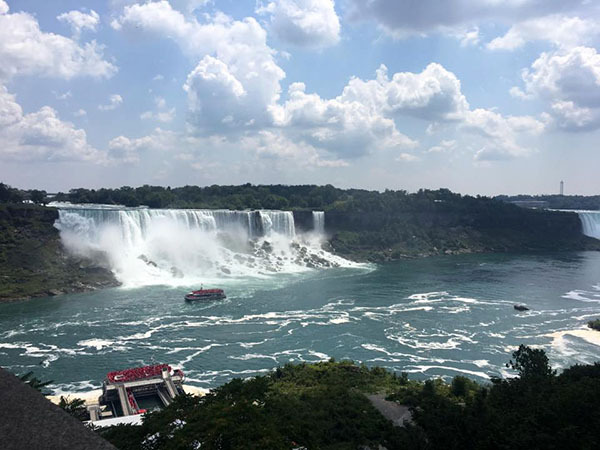 My parents found a hotel right next to the falls, which would have been cool for a view, but the Airbnb I found was half the price! You're also saving money by having access to cook rather than eat out every night. 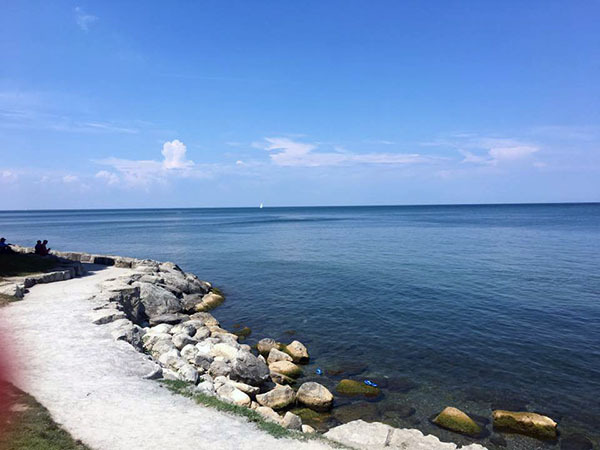 The best thing about our place was the location. 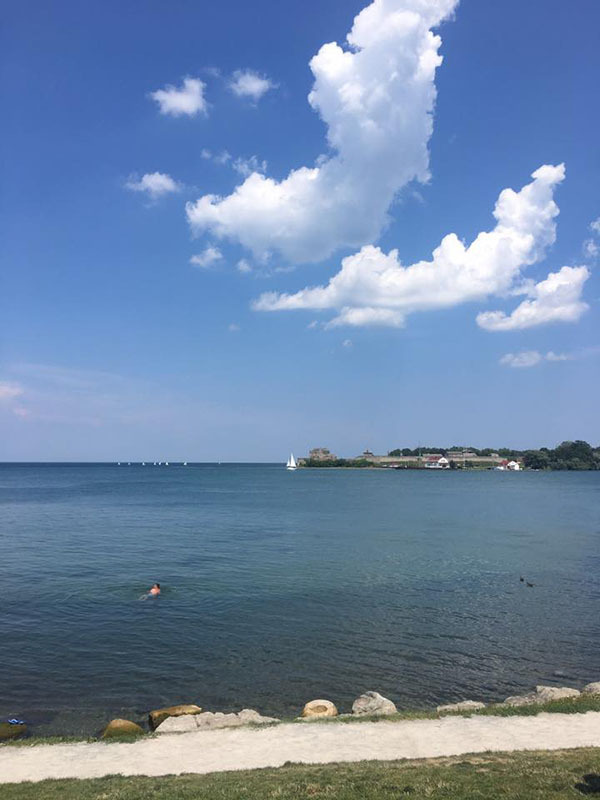 We were about a five-ten minute walk from everything, which saved us from having to pay to park every time we wanted to go explore. The Falls / This is obvious. 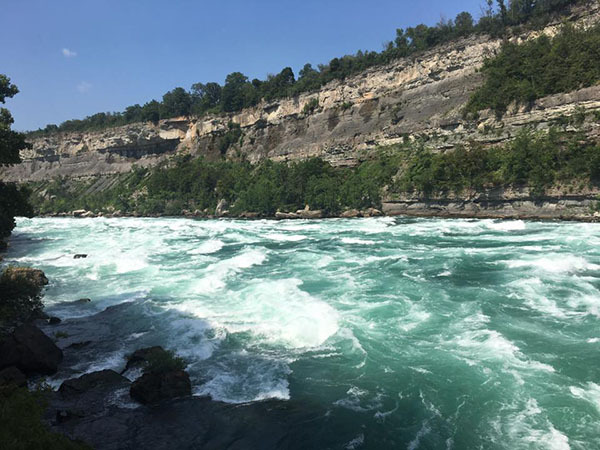 Why go to Niagara Falls if you aren't interested in checking them out? It's such a beautiful view! 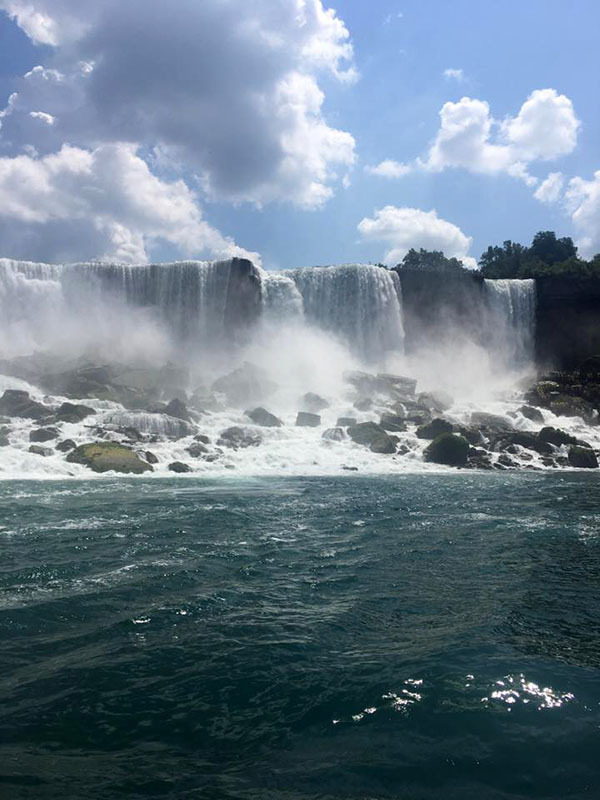 There are different things you can do to see the falls, Journey Behind The Falls and Hornblower Cruises to name a couple. However, if you're not interested in paying just walk to the Table Rock Welcome Centre where you'll get a perfect view for free. 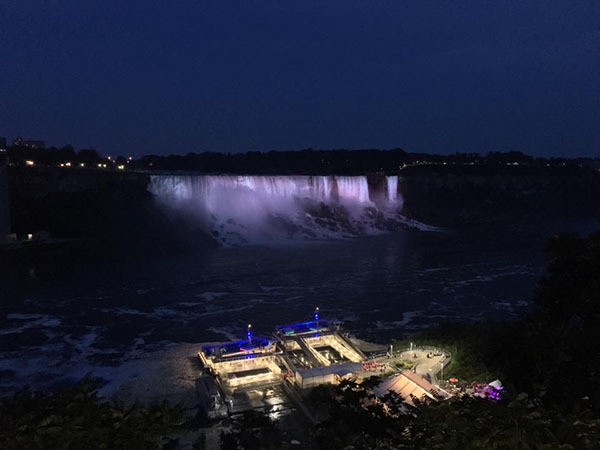 You also must check out the falls at night! 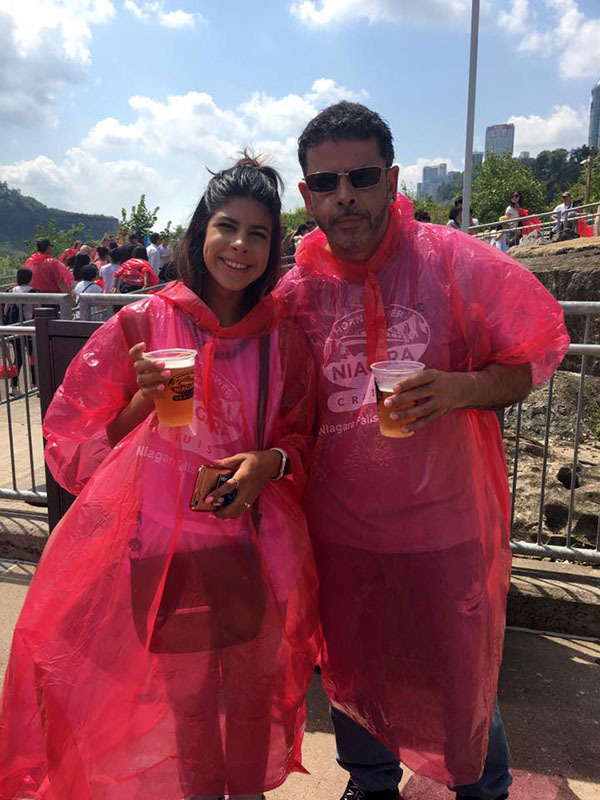 Hornblower Cruise / My dad really wanted to do a boat ride up to the falls while we were here and this was honestly a great experience. 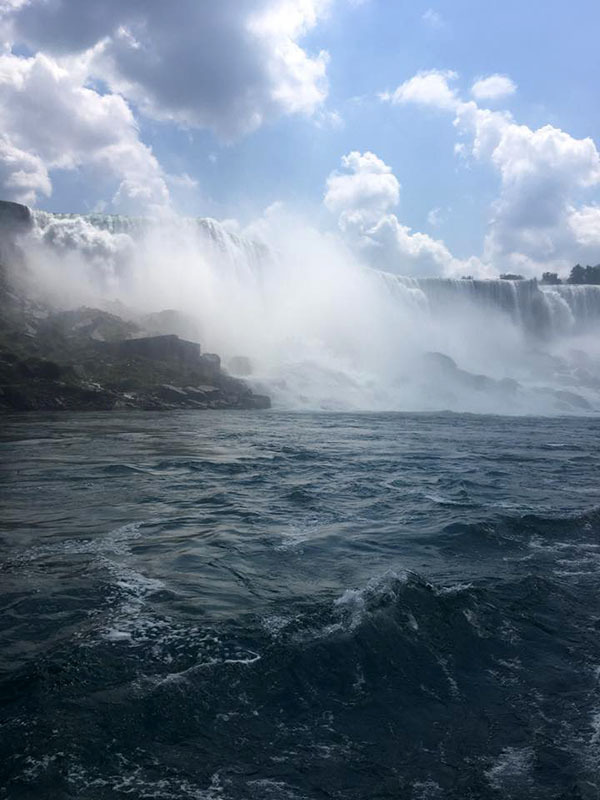 The boat ride lasts only about 20-25 minutes, but you're taken up close to the falls where you see amazing views and get a little wet in the process. 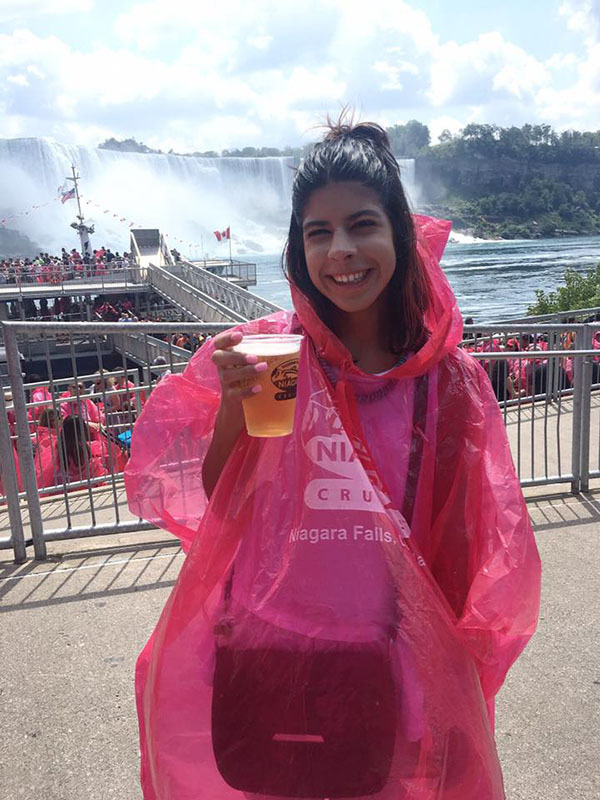 Totally worth it when you get to drink some Niagara Lager tho, right? Queen's Royal Park / My family and I didn't know about this park until last minute but I wish we would have found it earlier. 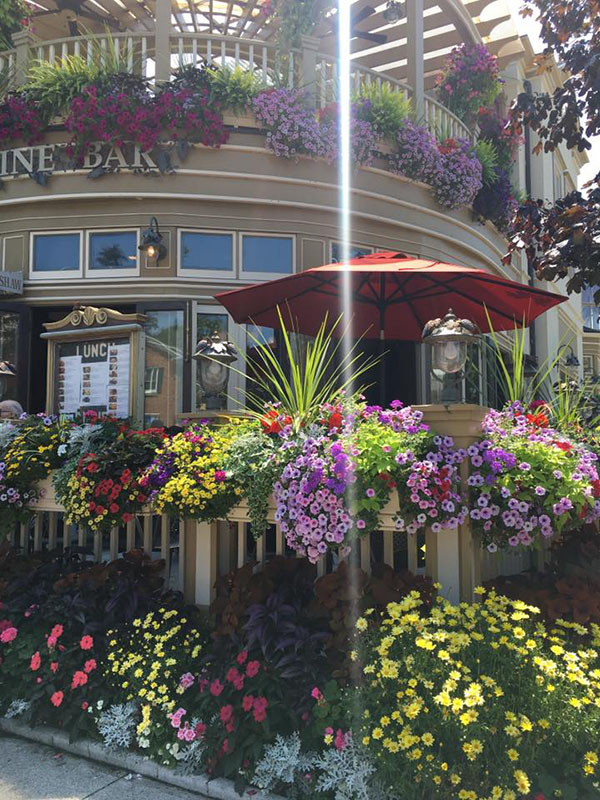 It's right off the town Niagara On The Lake and it's so pretty. Definitely need to check it out! 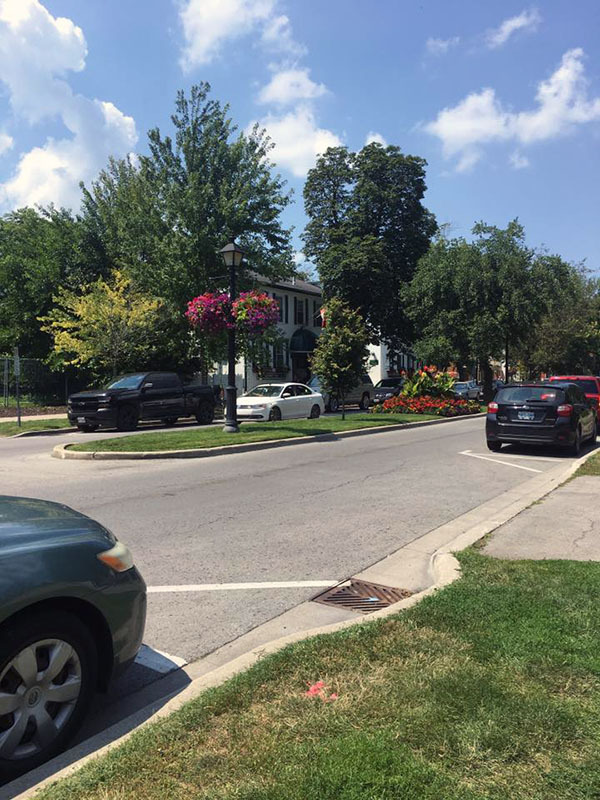 Niagara On The Lake / I loved this town and if I ever make my way back to Canada I definitely want to spend a weekend here. They have a bunch of cute little shops and restaurants. It'd be the perfect destination for a girls weekend, especially with all the vineyards they have here! 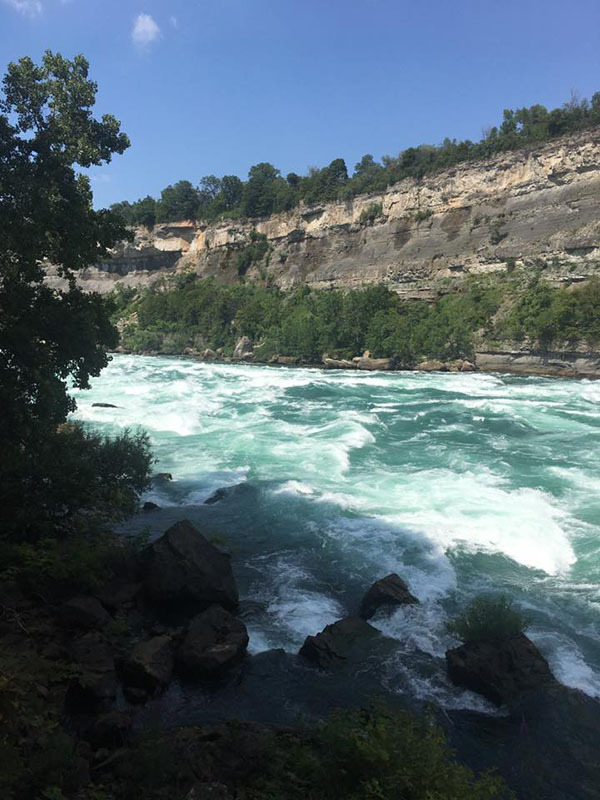 White Water Walk / We explored Niagara's white water rapids which was very pretty! I wouldn't consider this something you must do, but it'll give you more pretty views and a slice of nature. 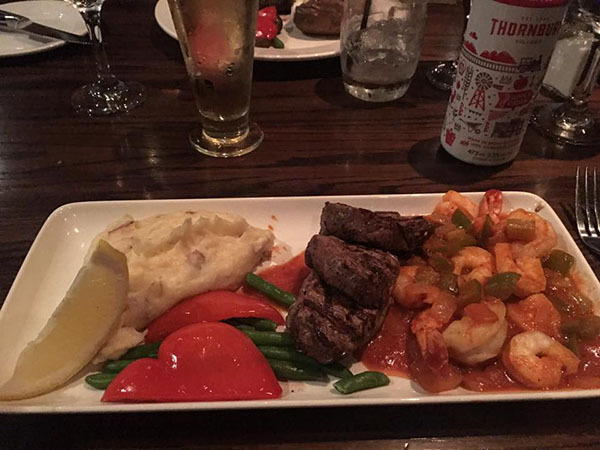 The Keg / Yum, yum, and YUM. This place was absolutely amazing and I will drive back to Canada just to eat here. It's pricey, but so worth it. Kelsey's / I really enjoyed this place. 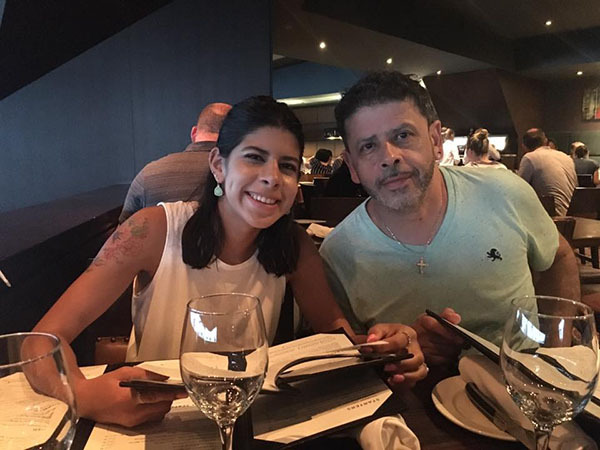 Not only was the food good, but their drinks were delicious. Highly recommend! Napoli Ristorante & Pizzeria / This place was for sure a little taste of Italy. 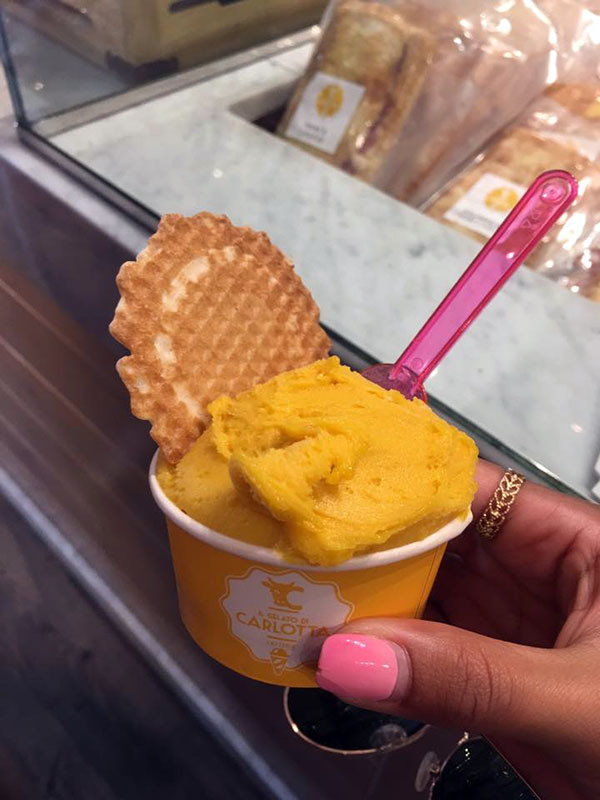 The pizza was great but their peach bellini did not compare to the one I had in Venice. 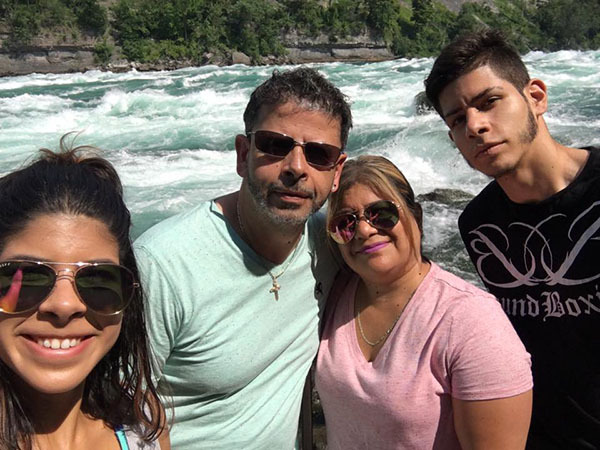 All in all, our trip to Niagara Falls was amazing. 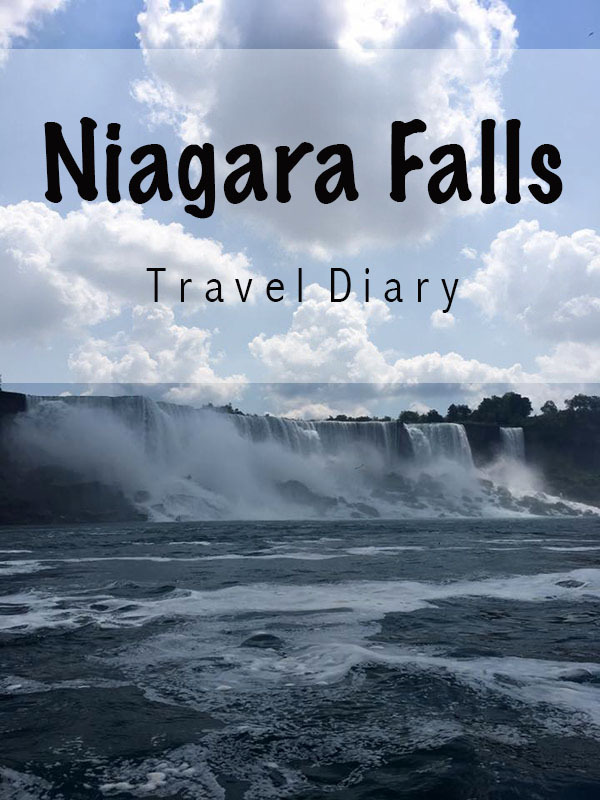 We didn't do much researching before we went tho, so if you're interested in traveling to Niagara Falls note that you really only need to spend a day or two here. 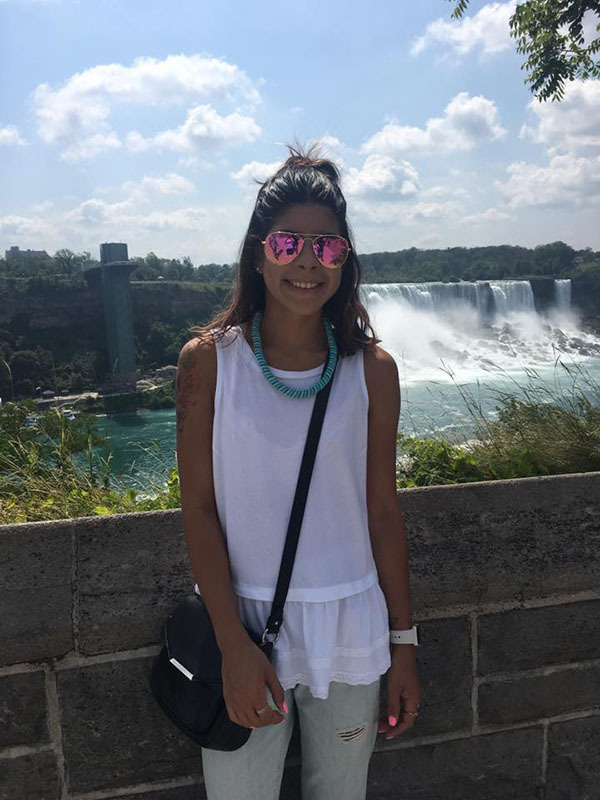 You can see the falls and explore the towns nearby in that short of time. 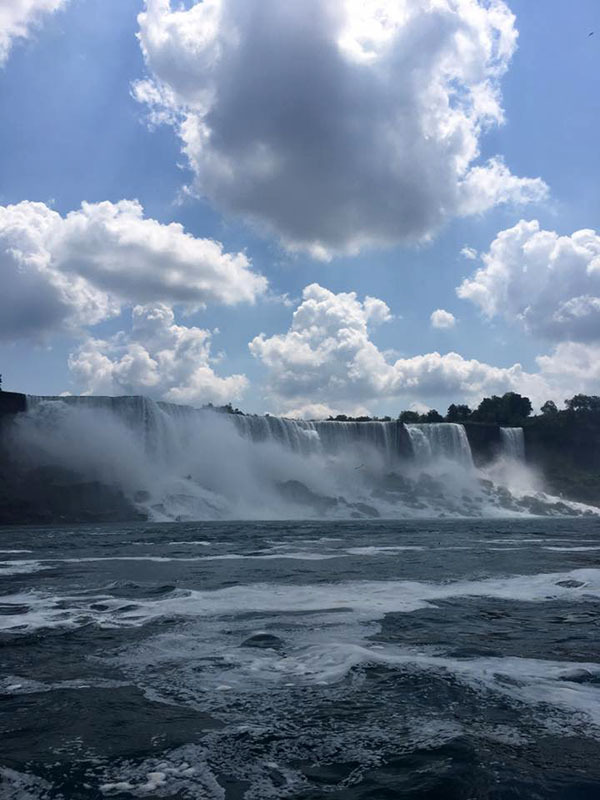 The area surrounding the falls is extremely touristy.. it reminded me of a beach boardwalk and most places charge you tourist taxes so things are very expensive.